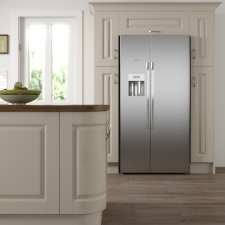 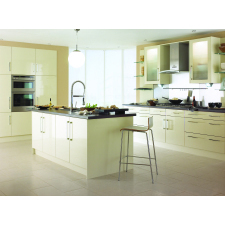 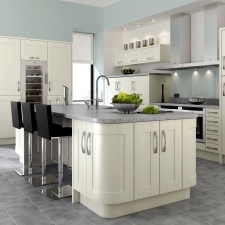 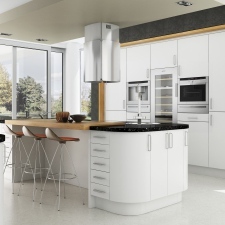 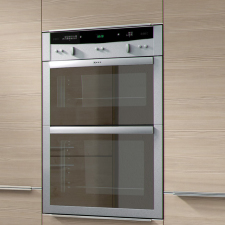 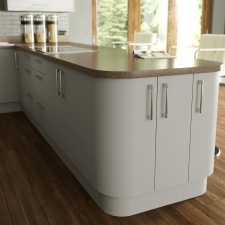 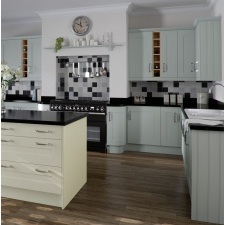 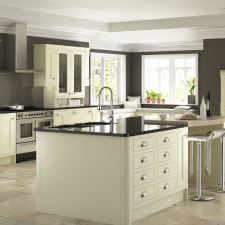 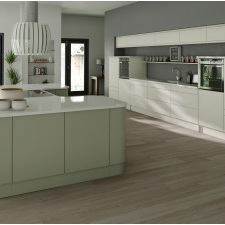 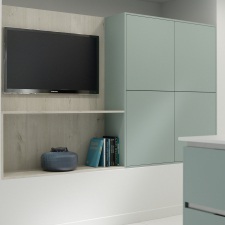 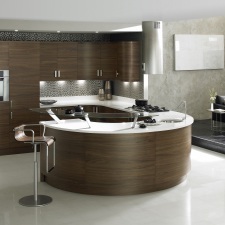 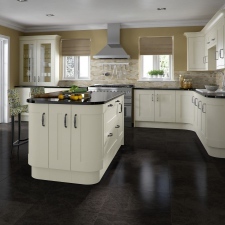 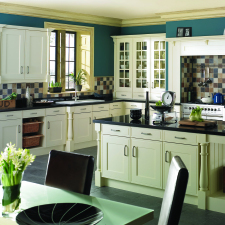 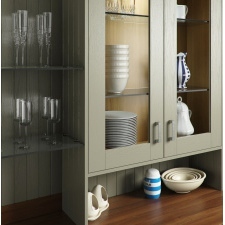 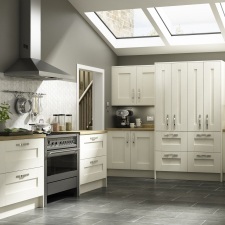 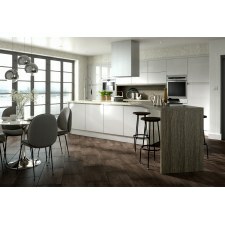 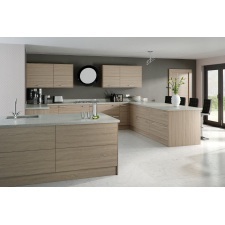 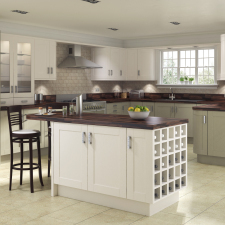 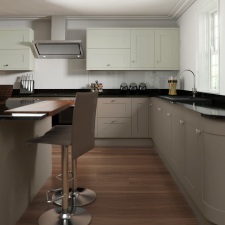 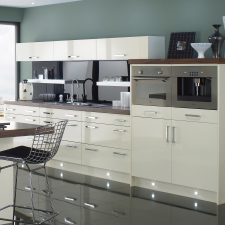 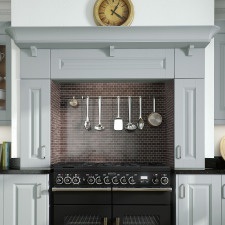 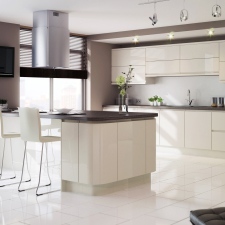 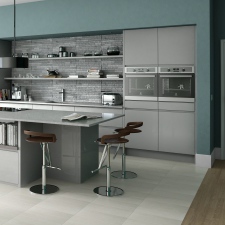 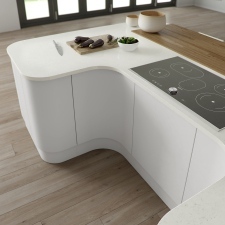 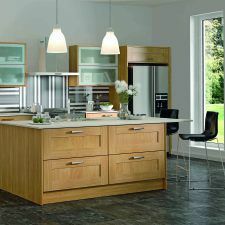 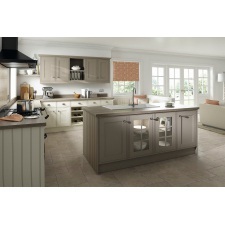 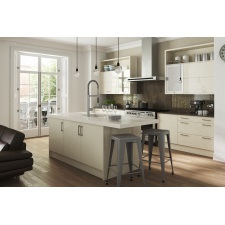 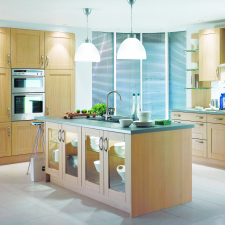 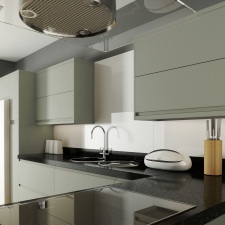 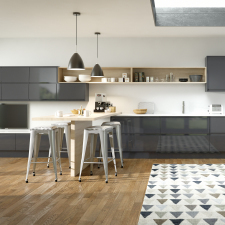 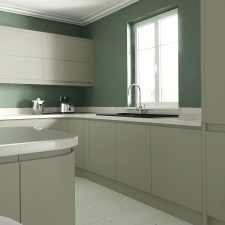 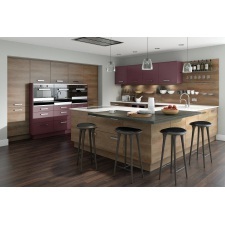 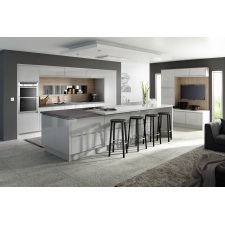 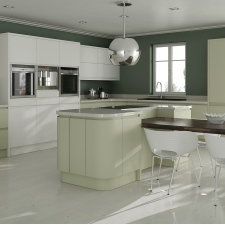 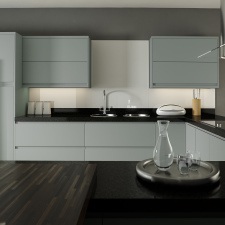 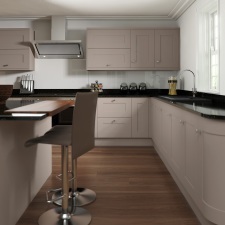 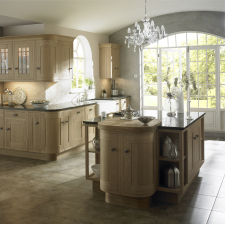 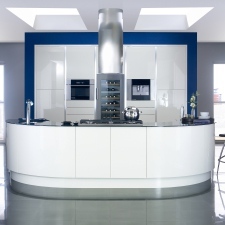 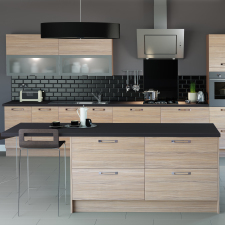 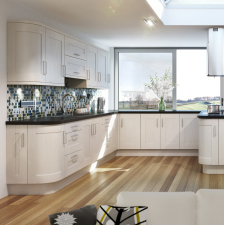 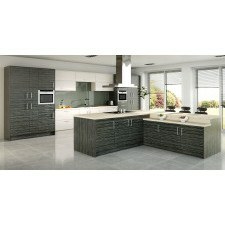 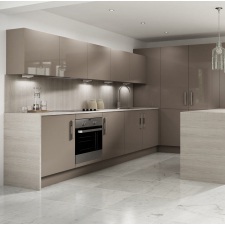 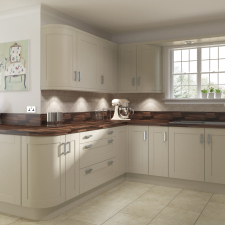 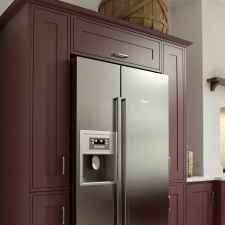 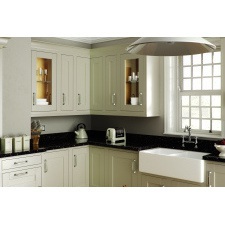 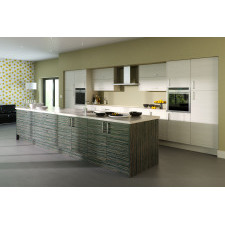 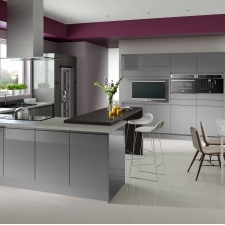 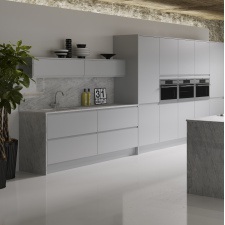 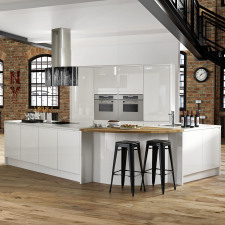 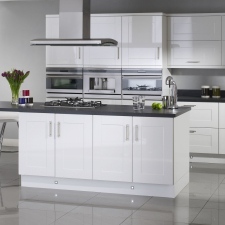 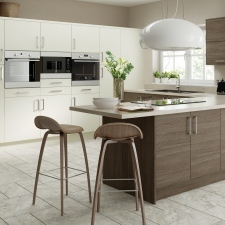 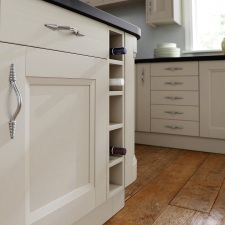 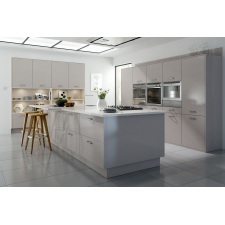 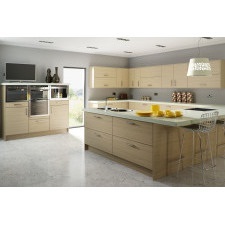 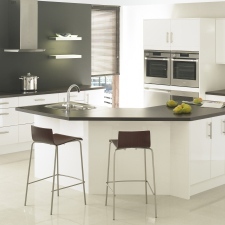 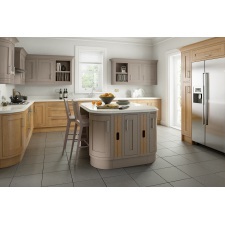 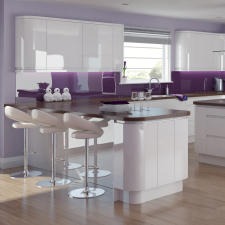 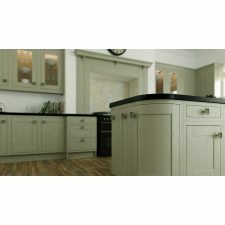 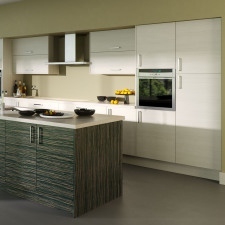 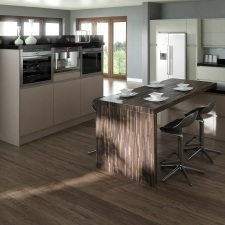 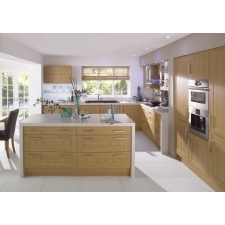 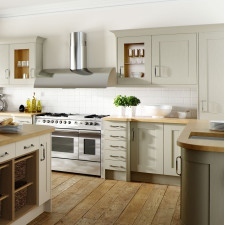 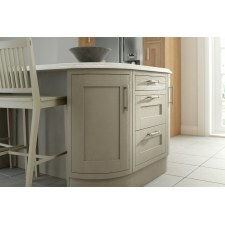 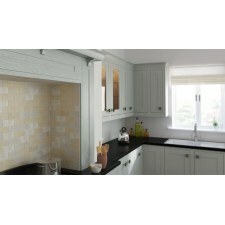 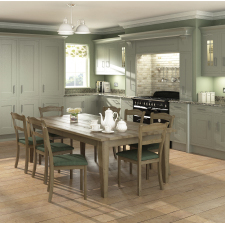 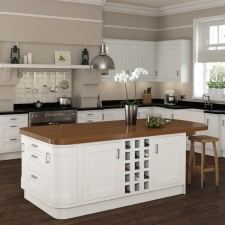 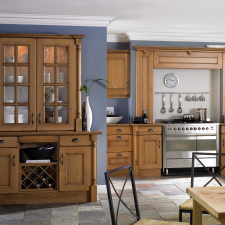 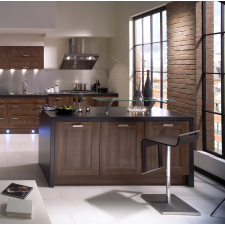 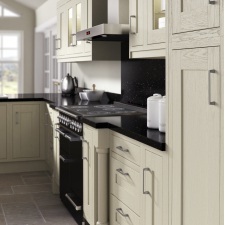 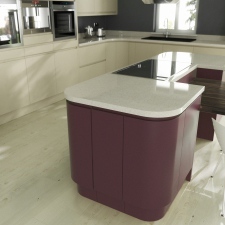 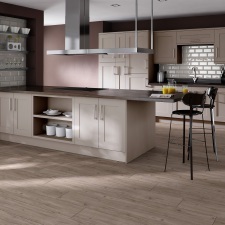 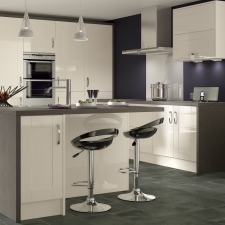 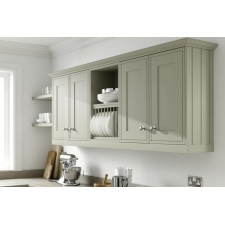 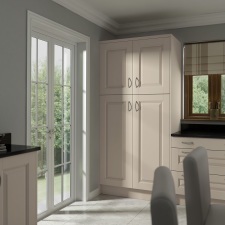 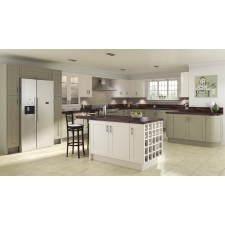 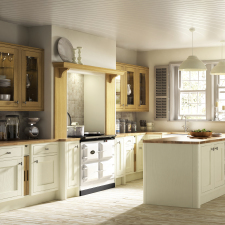 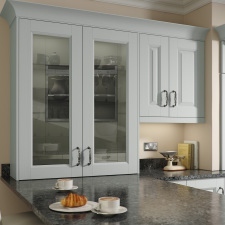 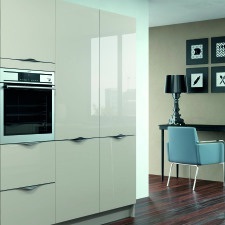 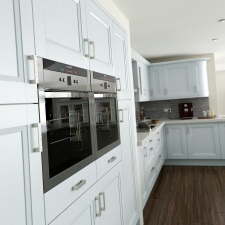 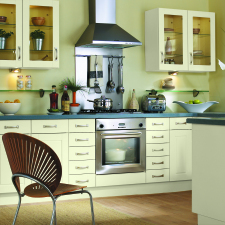 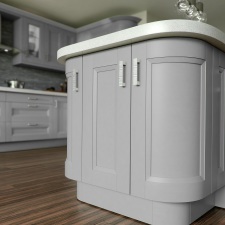 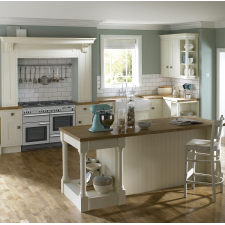 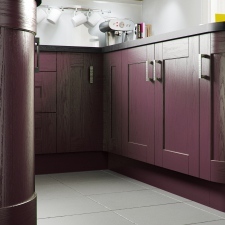 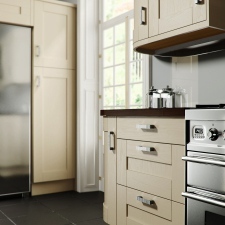 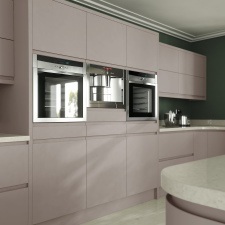 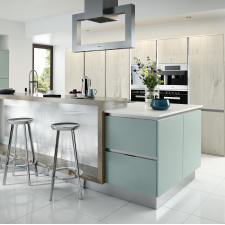 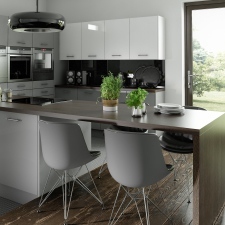 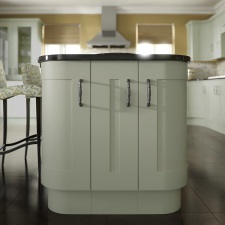 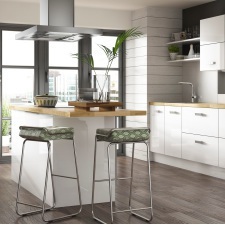 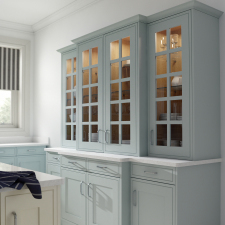 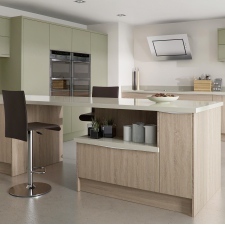 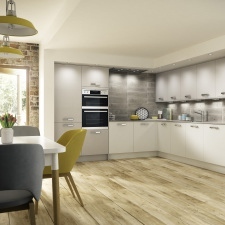 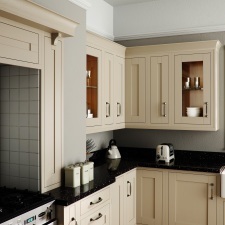 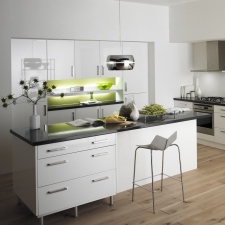 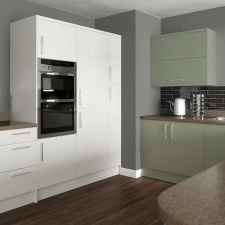 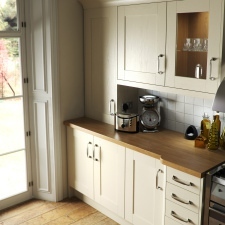 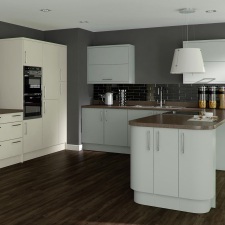 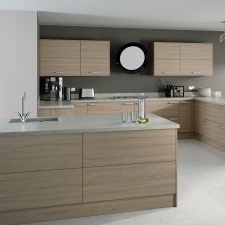 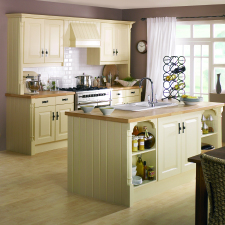 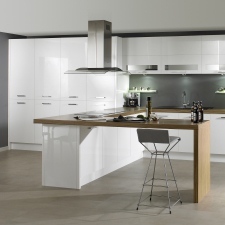 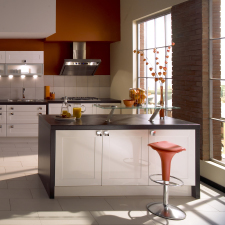 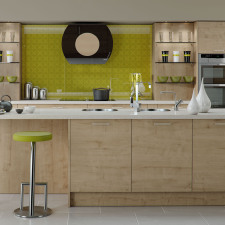 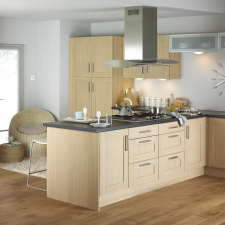 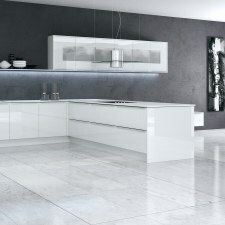 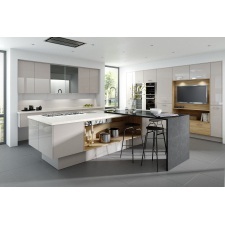 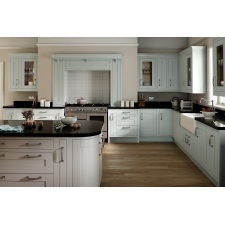 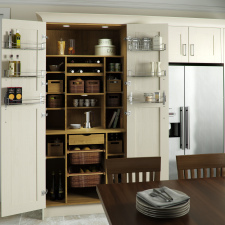 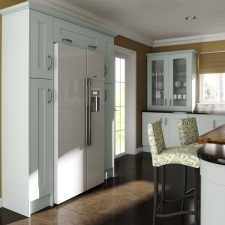 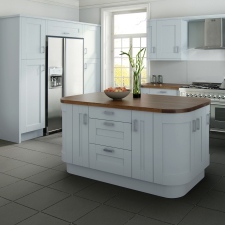 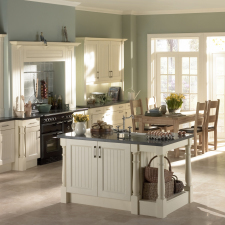 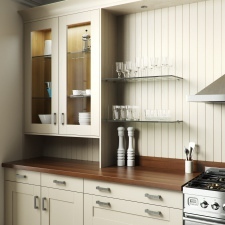 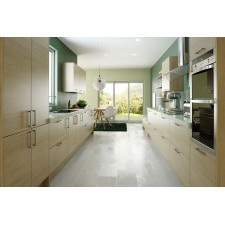 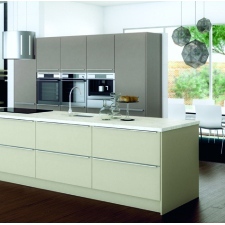 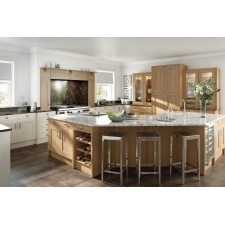 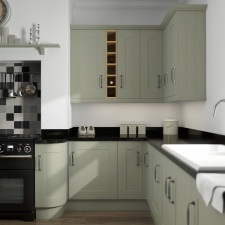 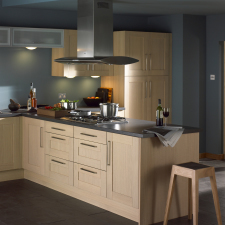 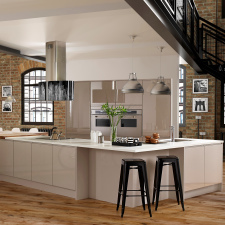 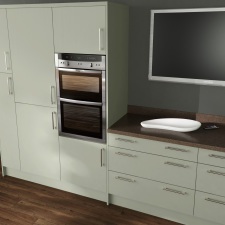 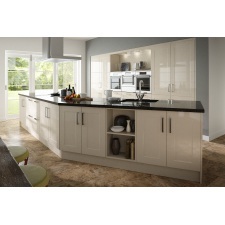 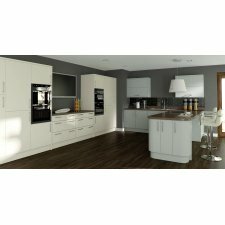 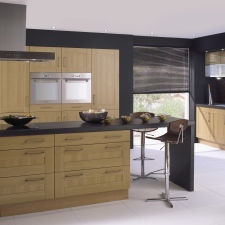 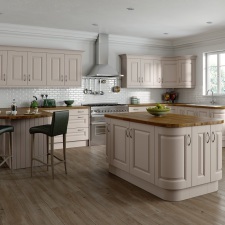 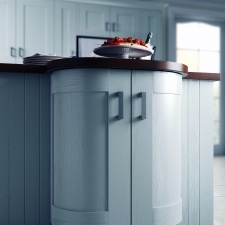 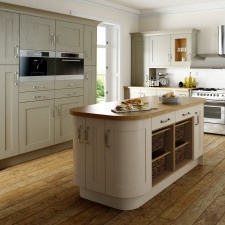 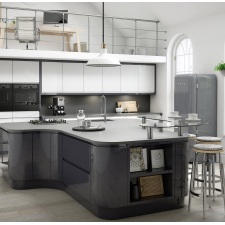 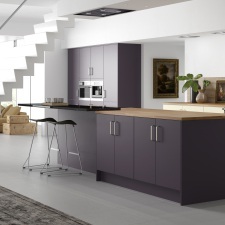 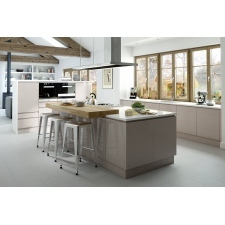 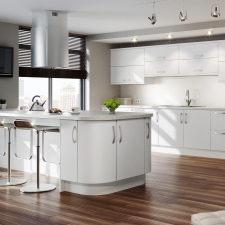 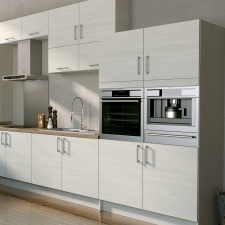 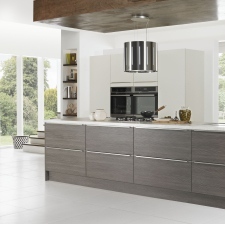 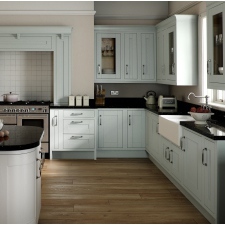 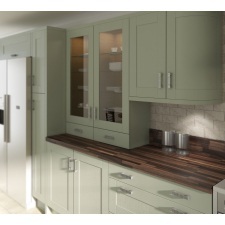 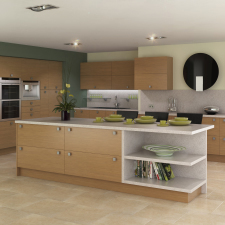 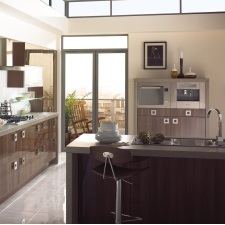 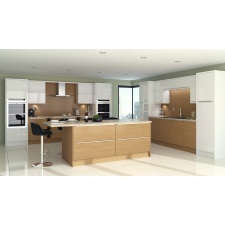 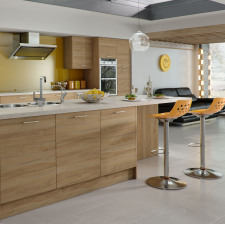 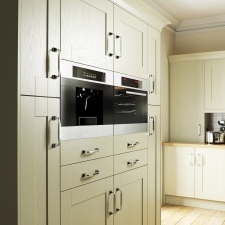 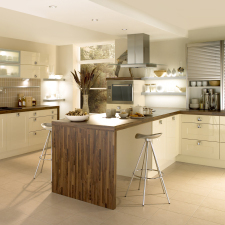 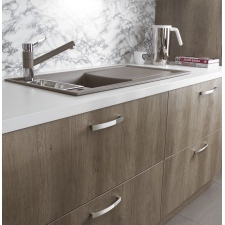 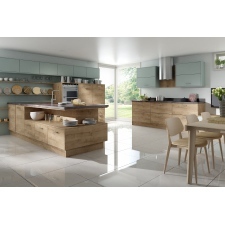 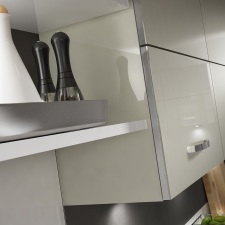 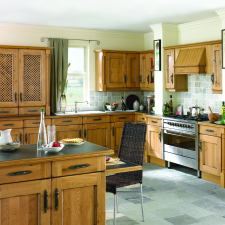 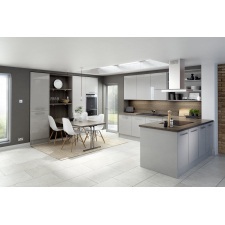 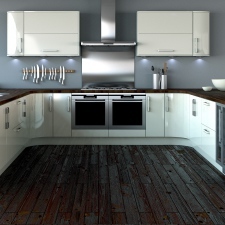 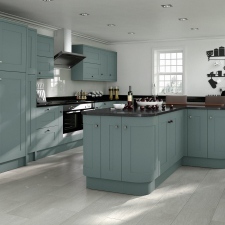 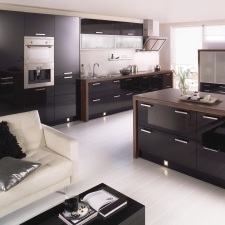 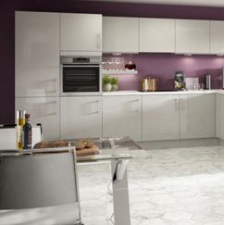 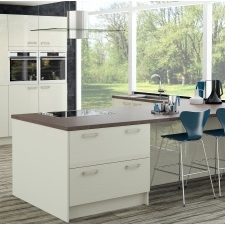 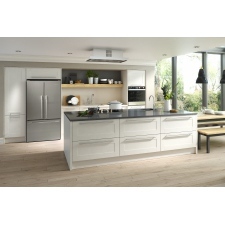 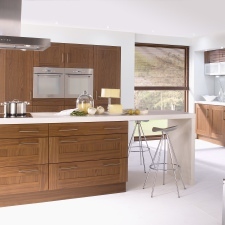 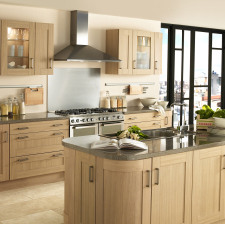 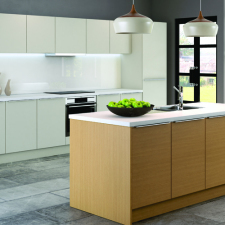 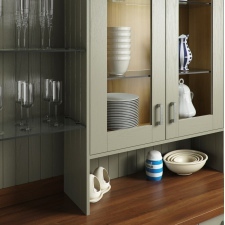 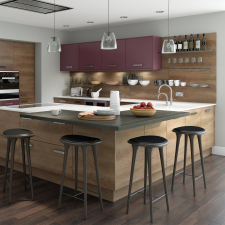 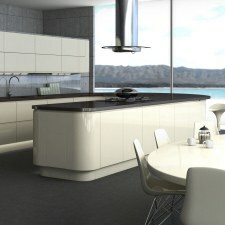 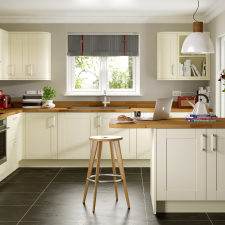 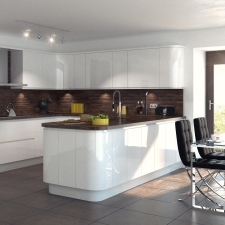 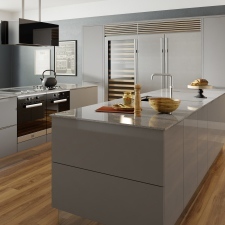 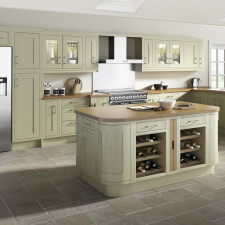 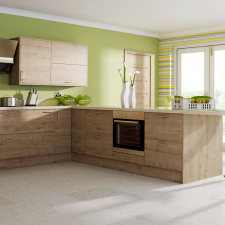 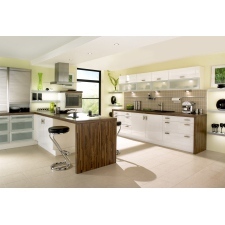 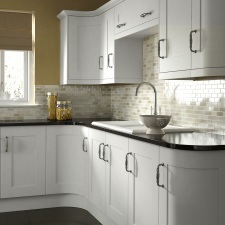 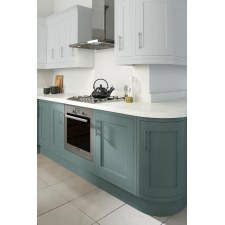 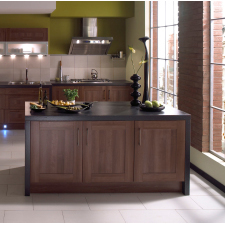 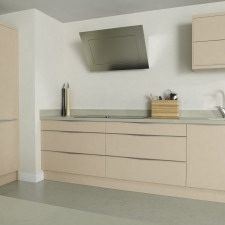 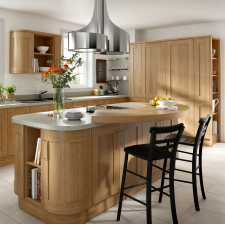 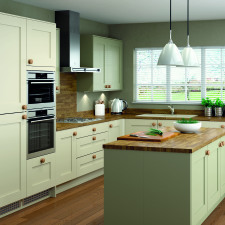 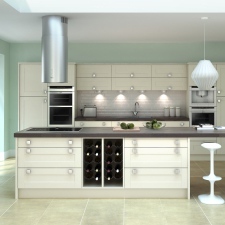 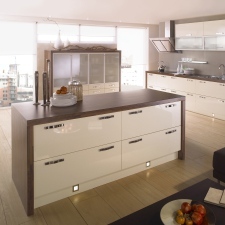 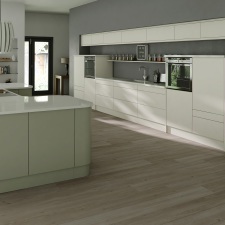 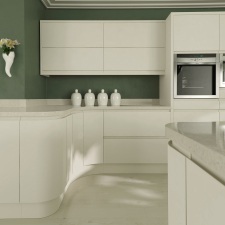 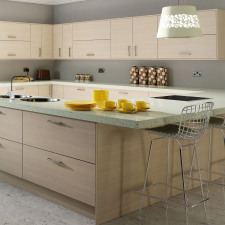 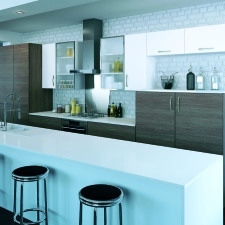 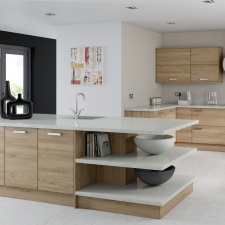 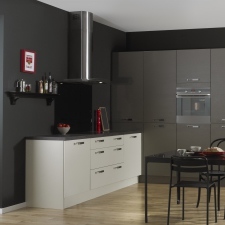 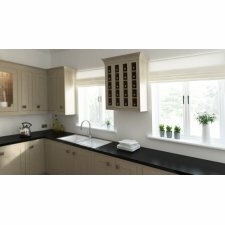 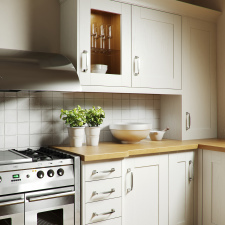 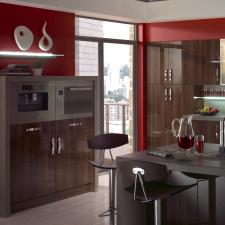 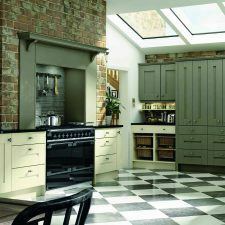 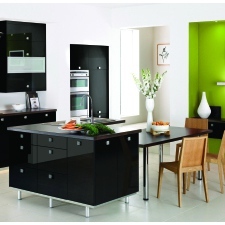 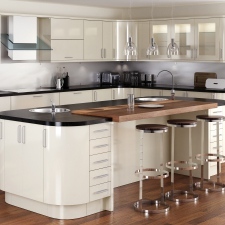 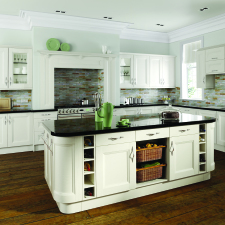 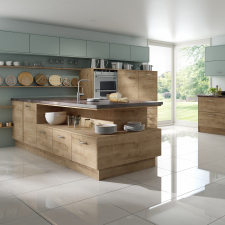 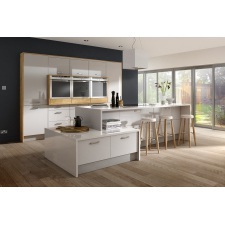 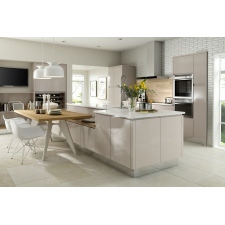 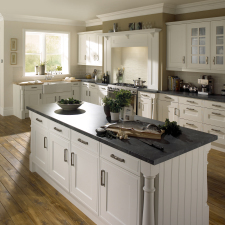 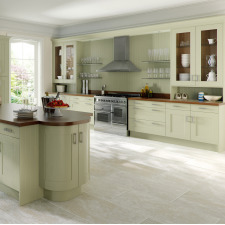 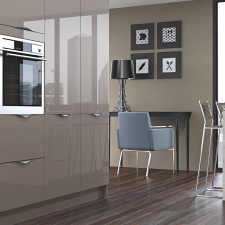 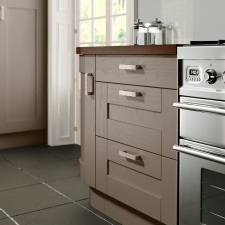 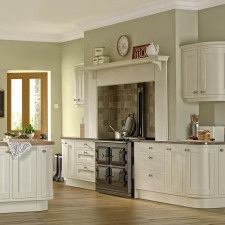 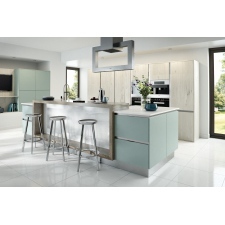 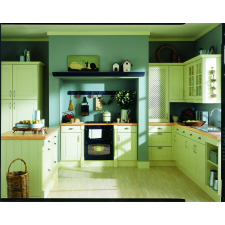 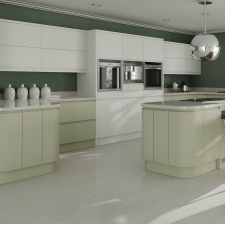 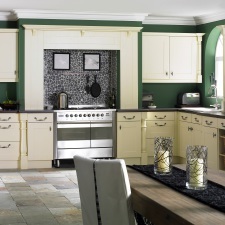 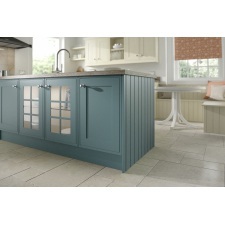 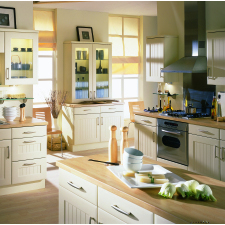 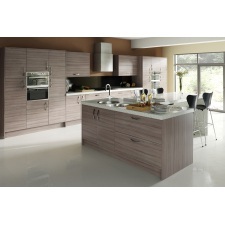 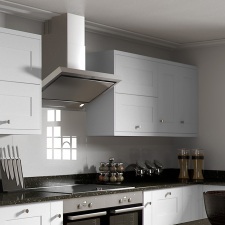 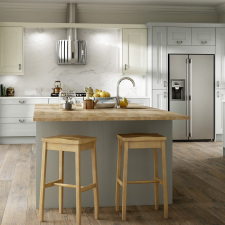 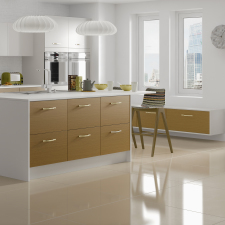 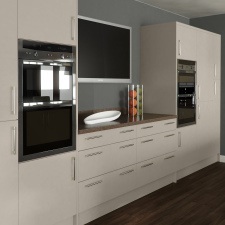 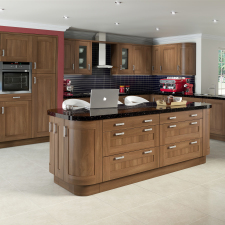 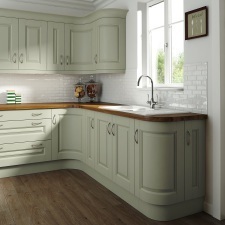 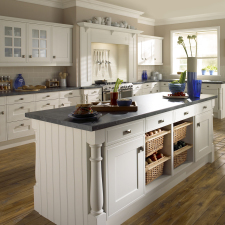 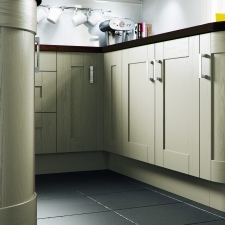 At your local Showroom, we can offer you a wide range of our very latest, stunning kitchens. 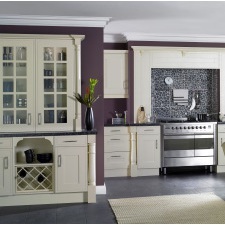 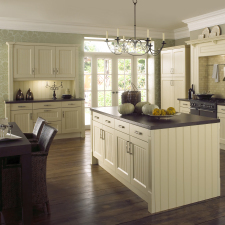 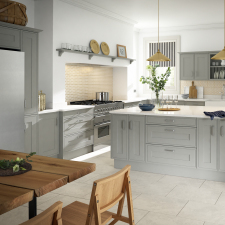 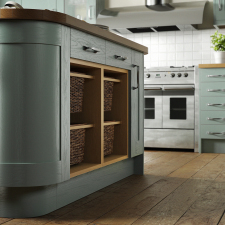 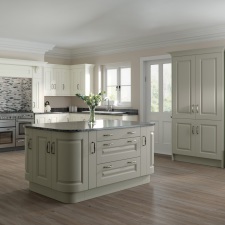 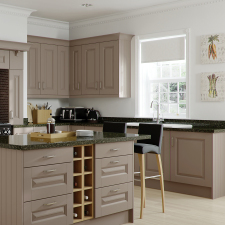 With a range of styles from cutting edge, to timeless & traditional, you can be assured to find the right kitchen to suit you. 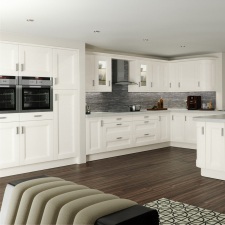 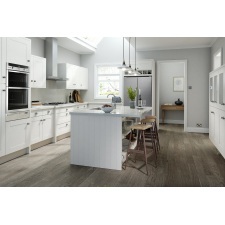 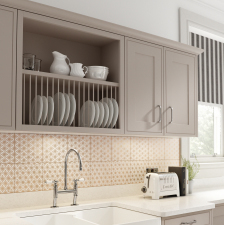 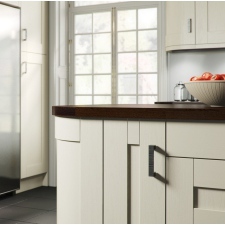 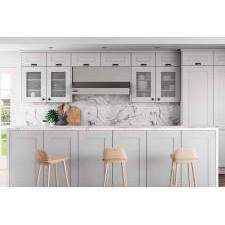 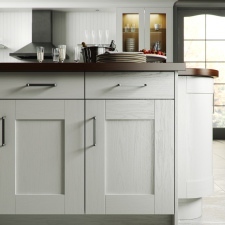 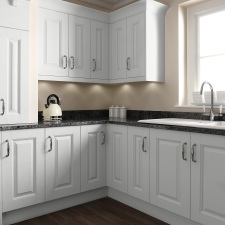 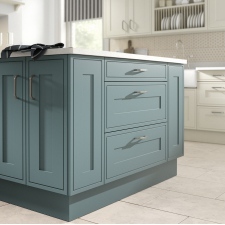 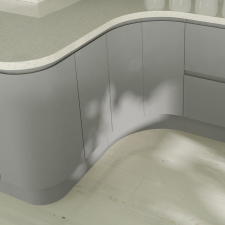 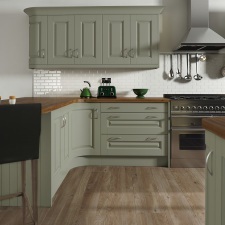 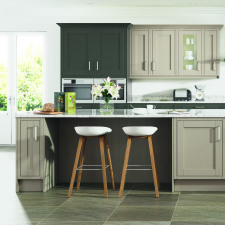 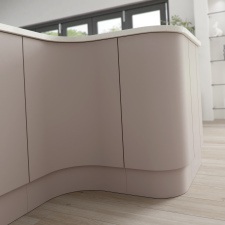 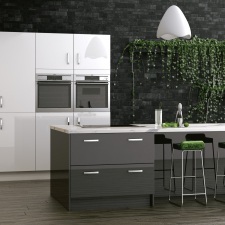 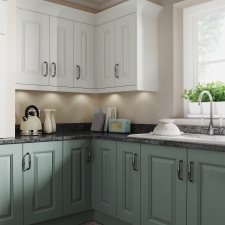 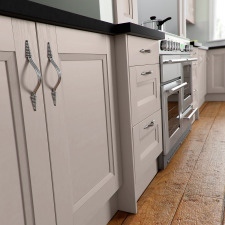 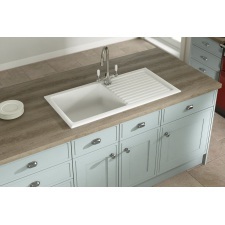 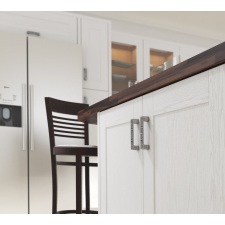 Our kitchen ranges are marked by style and given a price indicator, so you can easily see which kitchens fit your budget. 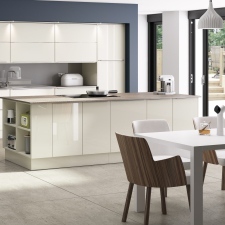 Whether you’re in the trade or a homeowner, simply book your FREE design or home survey consultation and let us give you all the help and advice you need to bring your project to life.